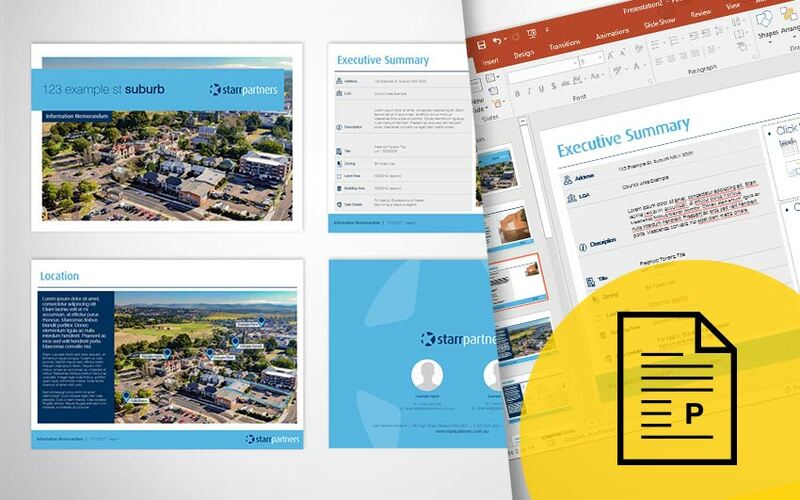 We provide professional document formatting services for Microsoft Word, PowerPoint, PDF & more. 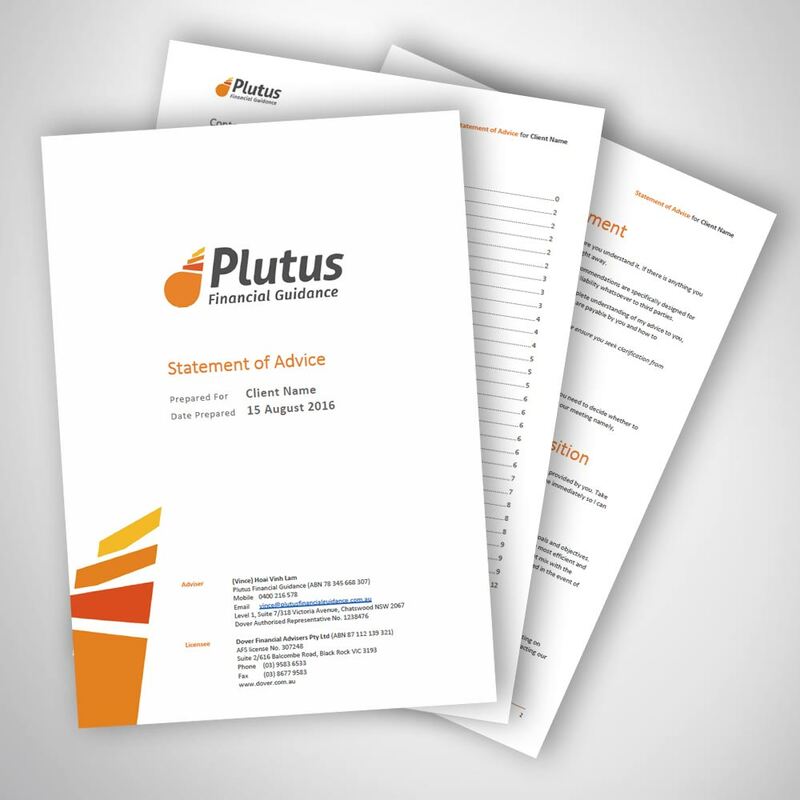 We can help you tidy up documents and create custom branded templates. We make Document Formatting less stressful. Yolk Marketing help individuals and businesses with a wide range of professional document formatting services in Melbourne. We create and edit professionally designed and formatted business documents. Document formatting services in Melbourne can help with a variety of documents including reports, tenders, presentations, policies, instructions, digital brochures, newsletters, information memorandums and more. We can fix document formatting issues in your documents, saving you a lot of heartache, frustration and time. 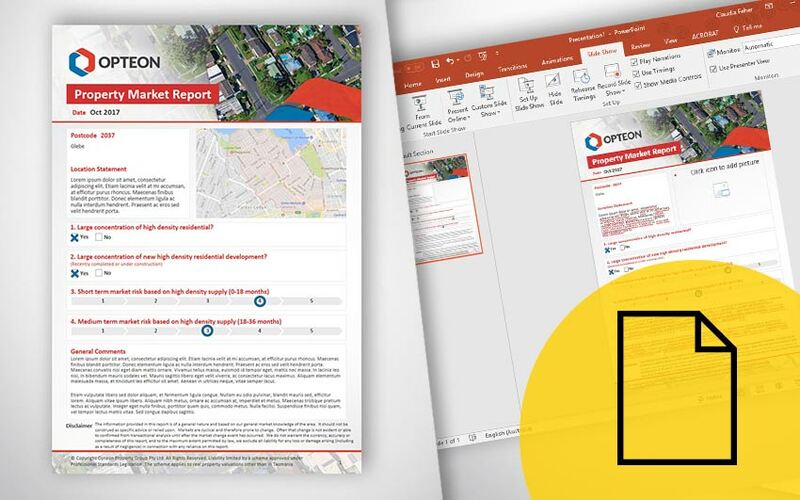 Yolk Marketing can make it easier to create multiple and large scale personalised documents via macro or mail merge functionality – making mass communication easier for your business. We will tackle any document formatting task. In need of a simple business stationery refresh? We can update the branding, style and themes in existing Word and PowerPoint document templates. We understand how frustrating it is to experience Microsoft Word, PowerPoint or Excel related formatting issues. Sometimes these programs can be finicky & temperamental. Our document formatting services help small to medium size businesses and individuals. We work with business owners, corporates, managers, administration teams, sales teams, marketing teams, consultants, executive assistants and many other individuals. 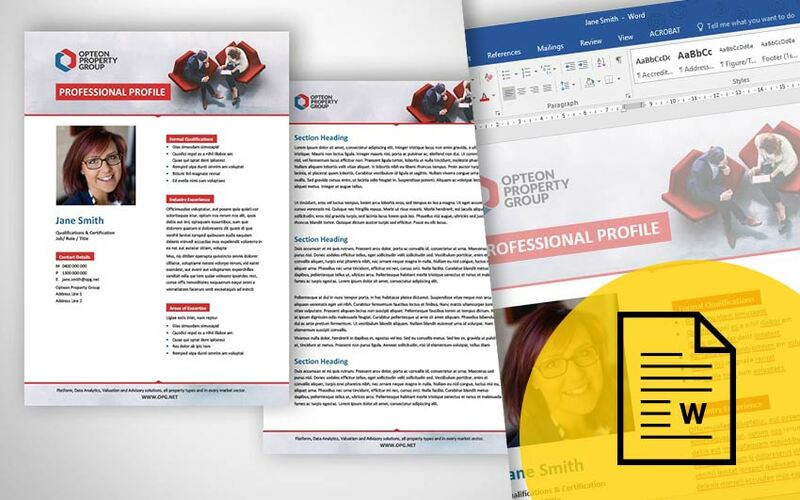 When your document is a central point to achieving an important outcome for your business, you don’t want to chance it with a poorly formatted, broken or unprofessional looking document. How can Yolk Marketing help you? We never outsource overseas, you deal directly with us one-on-one. We deliver a high quality reliable document formatting service locally in Gippsland, just outside Melbourne. Yolk Marketing have a lot of experience in resolving all sorts of document formatting, functionality and design related issues. We save our clients stress and worry with our confidential and discreet service. 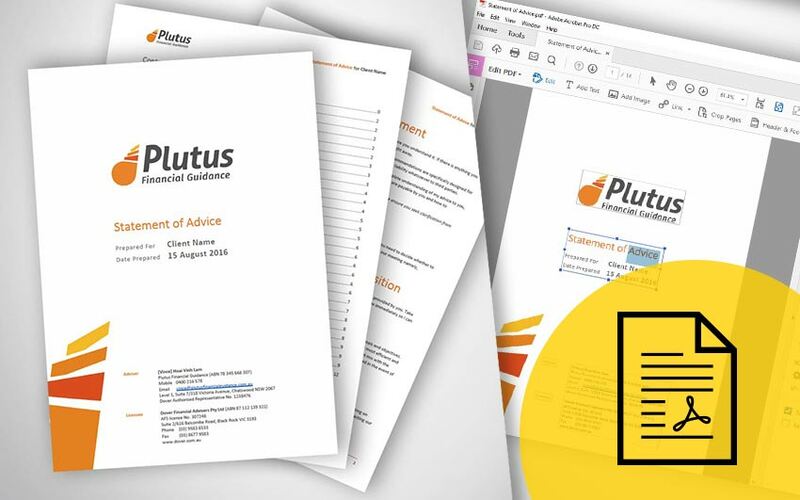 We can create a new document, salvage an old document or fix a current document. Contact us about our document formatting services in Melbourne.